•	Sign up as an EFT member between November 20th, 2015, and February 20th, 2016, and we’ll waive the $35/$50 startup fee! •	Join during the sale period and maintain your membership in good standing (no freezes, cancellations, or missed payments) for the duration of 2017 we will give you a free month – January of 2018! •	2 Guest Passes per membership account, per month. Individual members get two each – couples or families get a total of two. You may use one pass per individual guest per month. Free rentals included for guests. A monthly value of up to $46. •	FREE rental gear for the duration of your EFT membership. •	Access to our new fitness area – it’s just for members! •	Three strength training classes a week provided by a certified trainer – FREE to River Rock members. 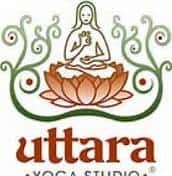 •	Yoga classes at the River Rock are provided by Uttara Yoga Studio and are FREE to River Rock members. Two classes a week to choose from. •	Special Members pricing for all gym programs and classes. •	10% off retail items purchased at the River Rock. •	10% discount on organized birthday parties. 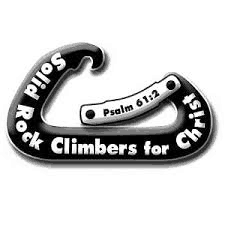 •	10% discount on River Rock retail items (shirts, snacks, hats, books, etc.). •	10% discount at the Wasena City Tap Room every Wednesday. •	10% discount at Outdoor Trails. •	10% discount at Backcountry Ski & Sports. •	10% off Parts & Accessories and 10% off of your first bike tune-up at Under Dog Bikes, located on the greenway.